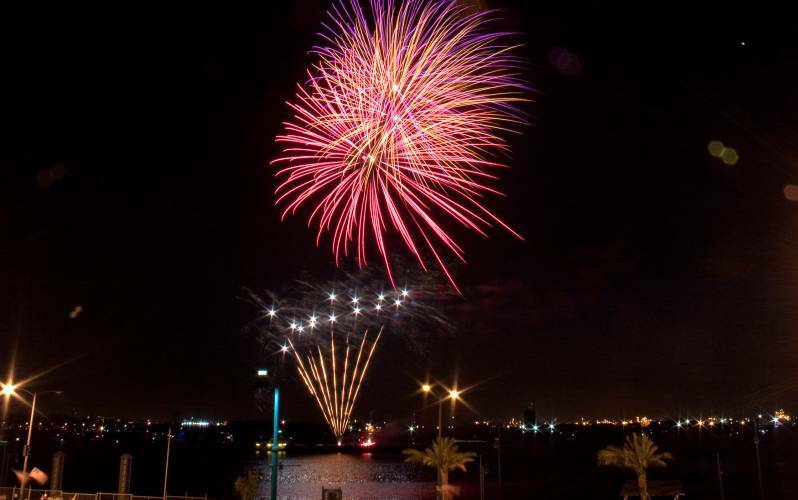 The City of Lake Charles hosts the annual Red White Blue & You Celebration on July 4. 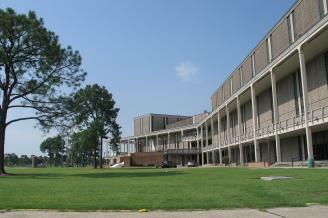 Previous years have included a parade in downtown Lake Charles, a festival celebration at the Lake Charles Civic Center Arcade Pavilion with concessions, face painting, and a patriotic program, and of course a large fireworks displays over the lake. In the past the Red White Blue & You has been voted one of the “STS Top 20 Events” among 12 states for the month of July by the Southeast Tourism Society which promotes travel to and within the Southeastern part of the United States. For more information call 337-491-9159 or www.cityoflakecharles.com.